Links with other Model Engineering Clubs/Societies and associated bodies can prove useful. 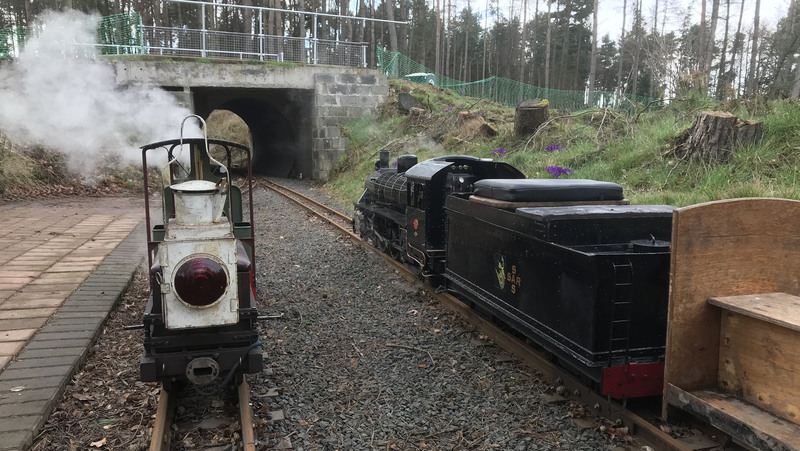 Strathaven Miniature Railway – based in Strathaven Park, South Lanarkshire. Scottish Model Engineering Trust – based at Wester Pickston, Perthshire. 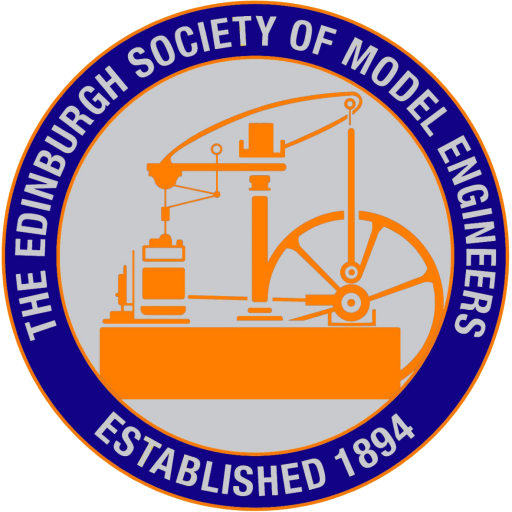 Paisley Society of Model Engineers – based in Barshaw Park, Paisley. G Scale Society – founded in 1987 it is the national society for modelling railways predominately on track 45mm wide. The Northern Association of Model Engineers is for clubs rather than individuals. The Association is represented on the British Model Engineering Liaison Group which discusses matters with government departments and the insurance companies. The Miniature Railway Supply Co Ltd – Suppliers of rail, sleepers & fittings. Walker Midgley Insurance Brokers – specialise in insuring Modellers, Model Engineers, Veteran & Vintage Machinery, Tractors & Steam Powered Vehicles (both Miniature and Full Size). Links are subject to possible data corruption, are not secure, and their content does not necessarily represent the opinion of this organisation. No representation or warranty is made as to the accuracy or completeness of the information and no liability can be accepted for any loss arising from their use. These links and any attachments are not guaranteed to be free from so-called computer viruses and it is recommended that you check for such viruses before down-loading it to your computer equipment. We have no control over other websites to which there may be hypertext links and no liability can be accepted in relation to those sites.